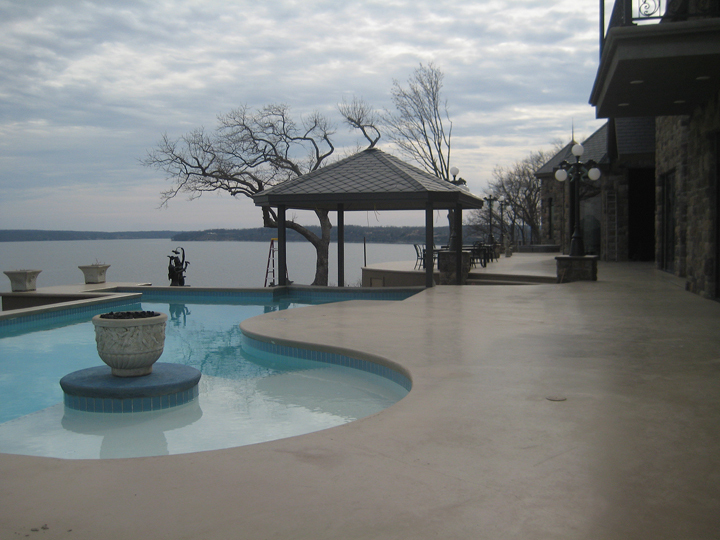 Artistic Concrete, LLC specializes in custom home construction. 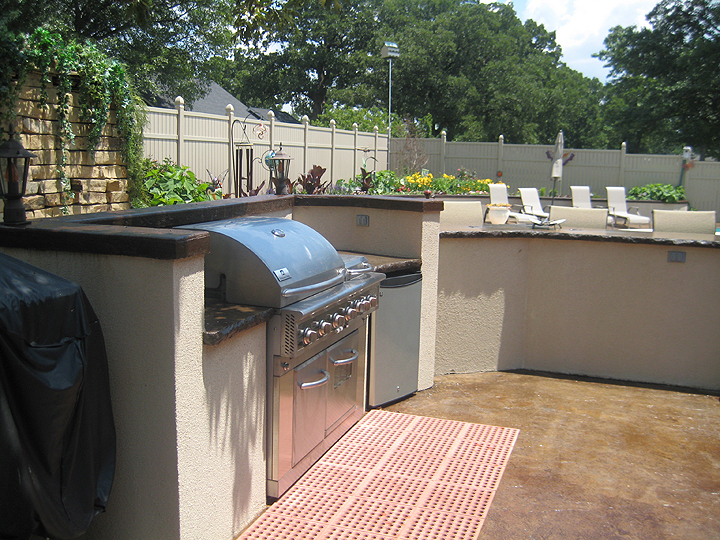 We design, build, and finish in all areas of residential building. 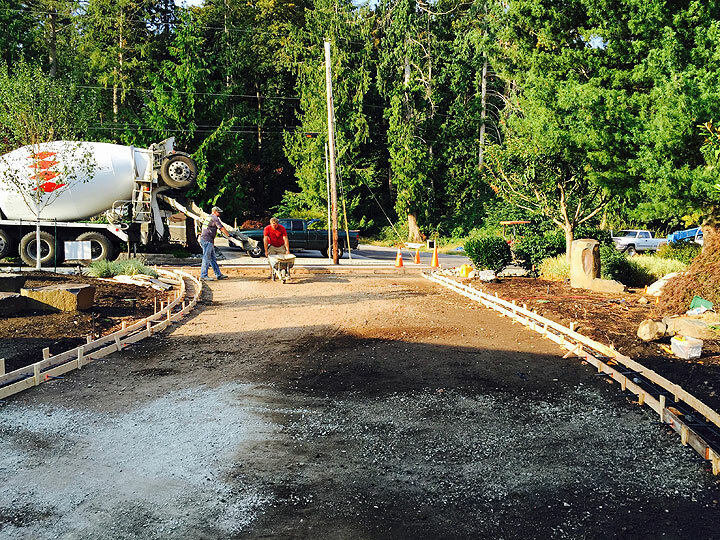 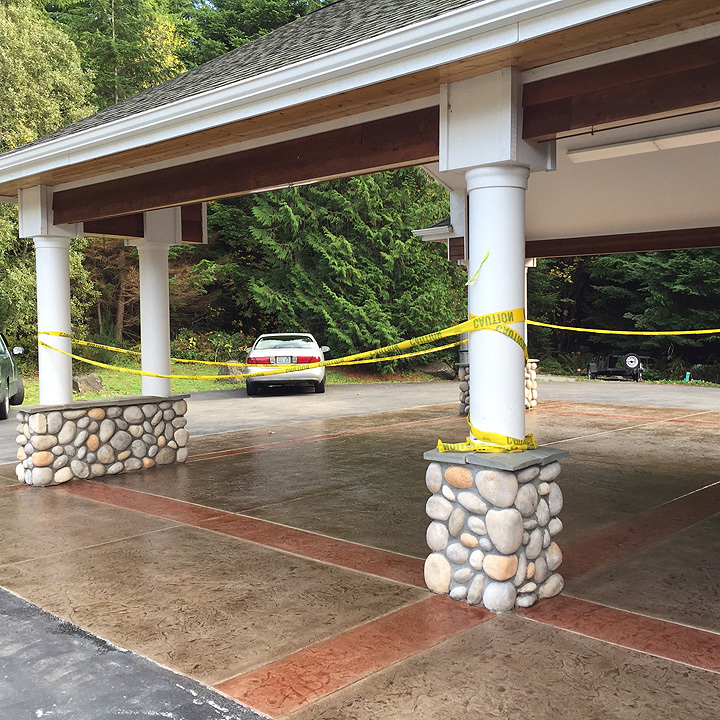 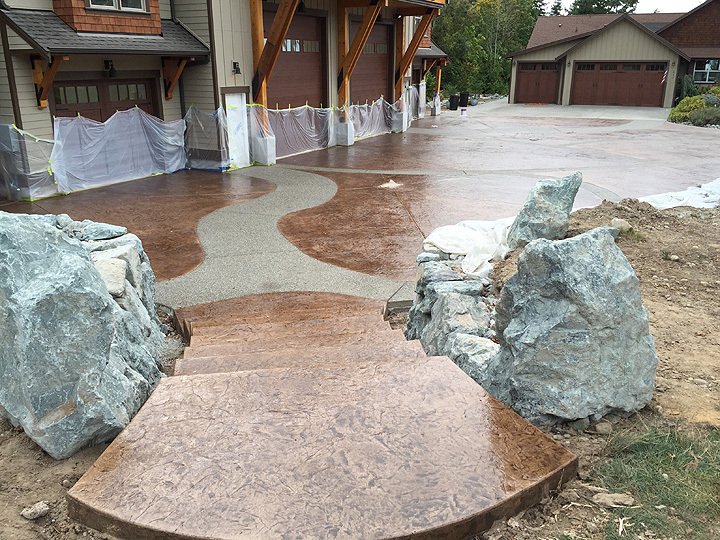 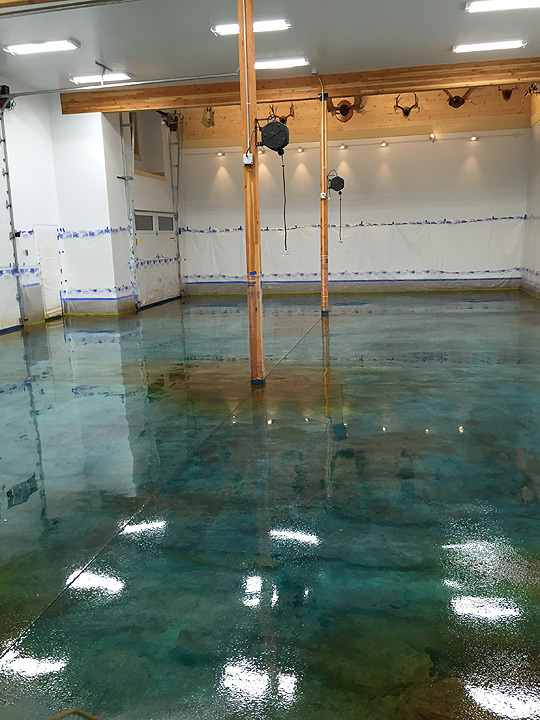 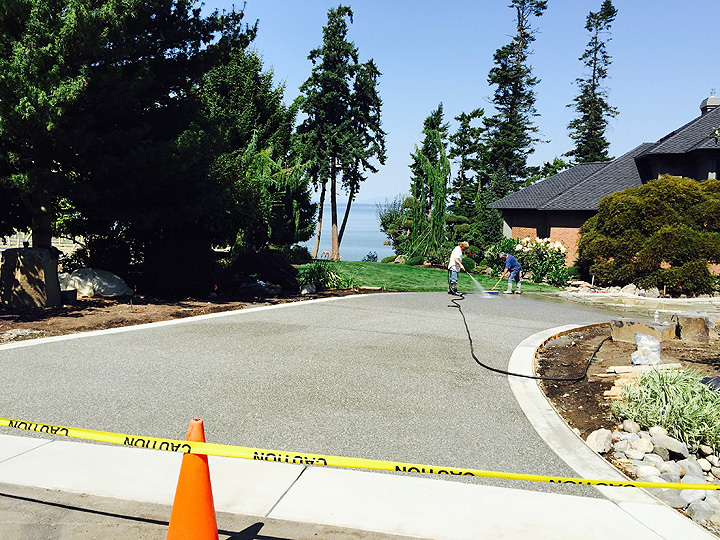 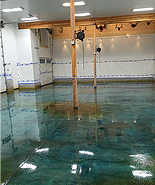 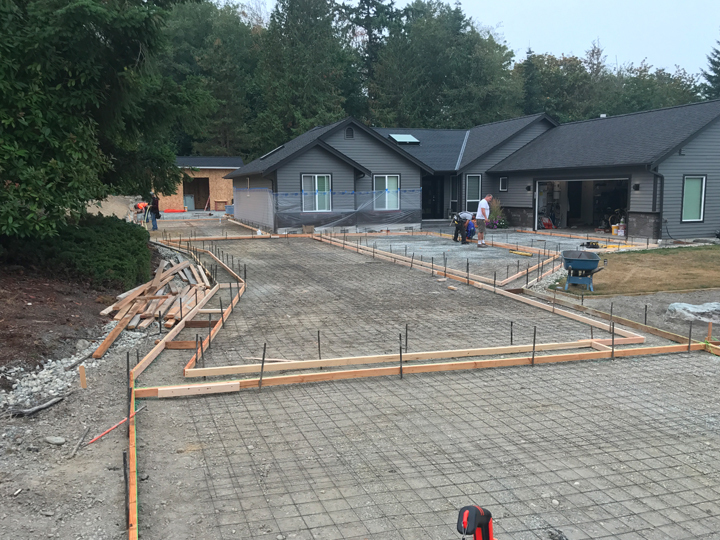 From excavations to decorative concrete finishes we pride ourselves in having multiple crews to handle projected work without hiring subs. 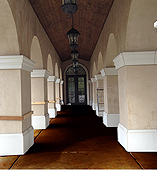 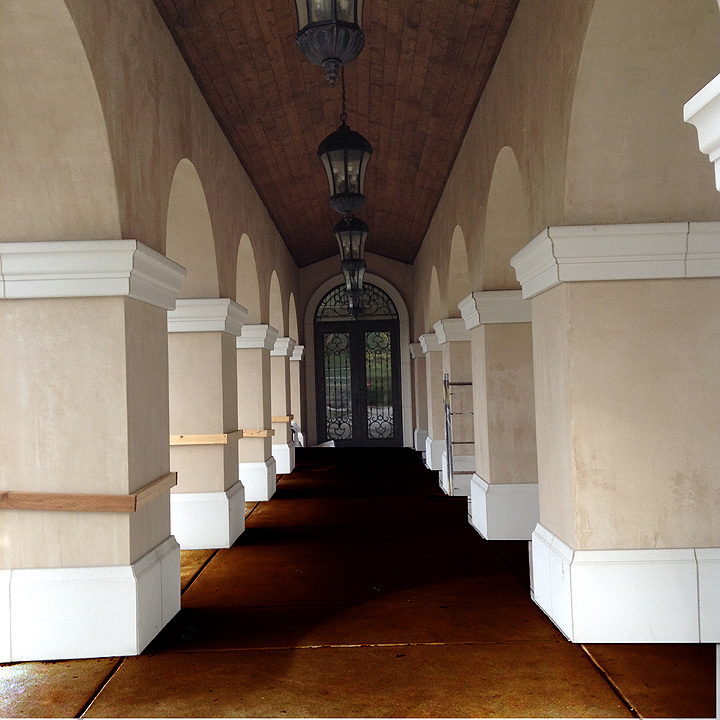 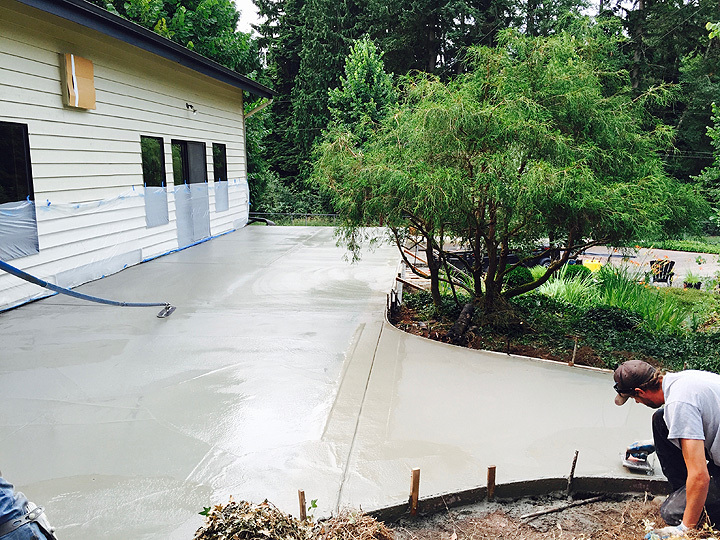 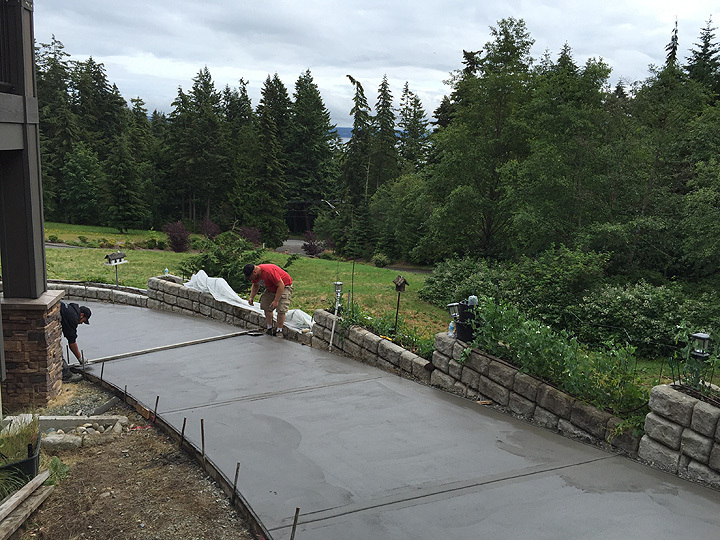 This keeps Artistic Concrete, LLC on schedule, on budget with the highest quality performance & finished products. 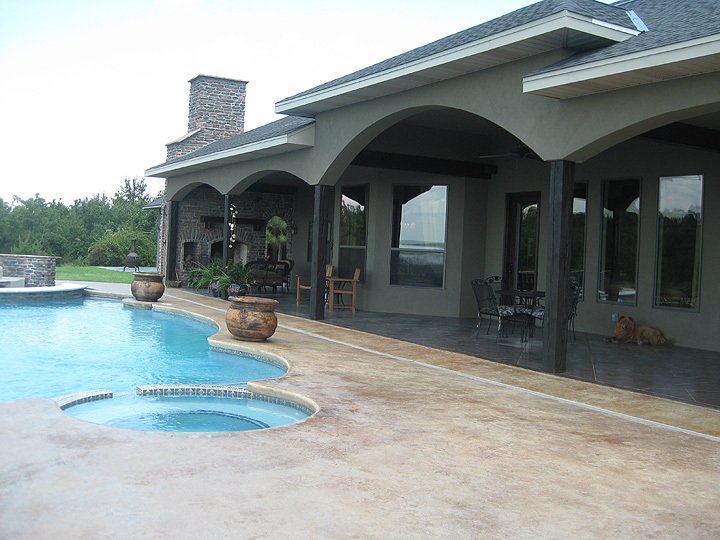 Make sure to check out our Facebook page for even more portfolio examples. 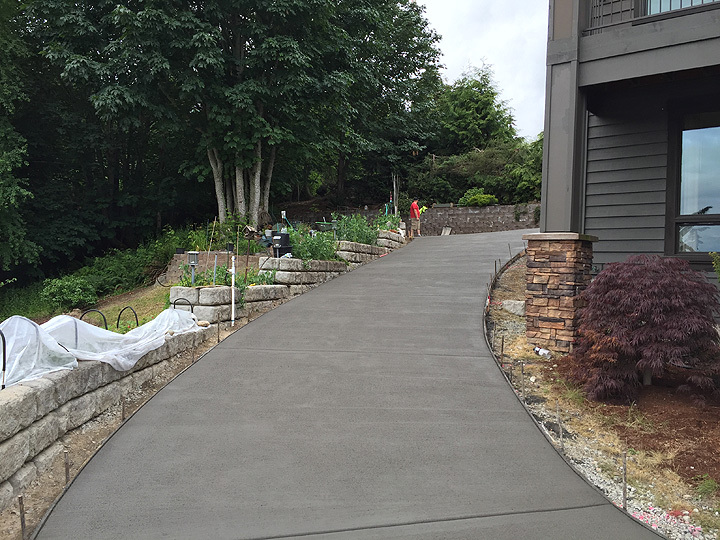 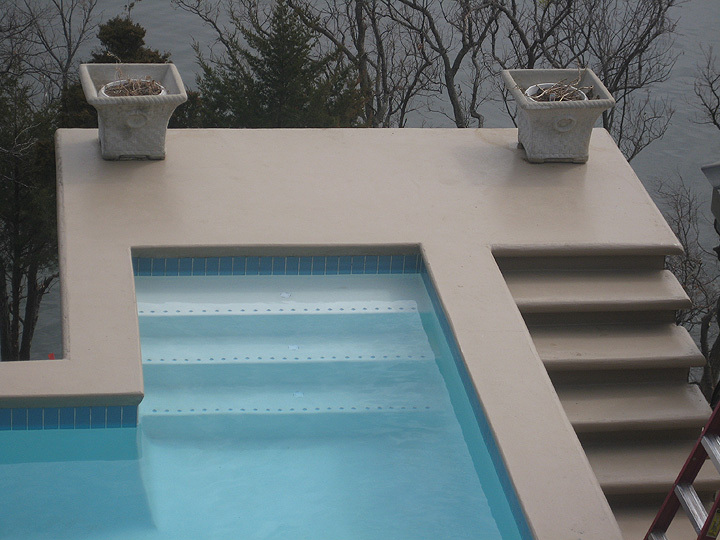 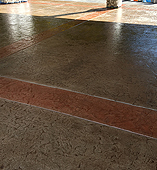 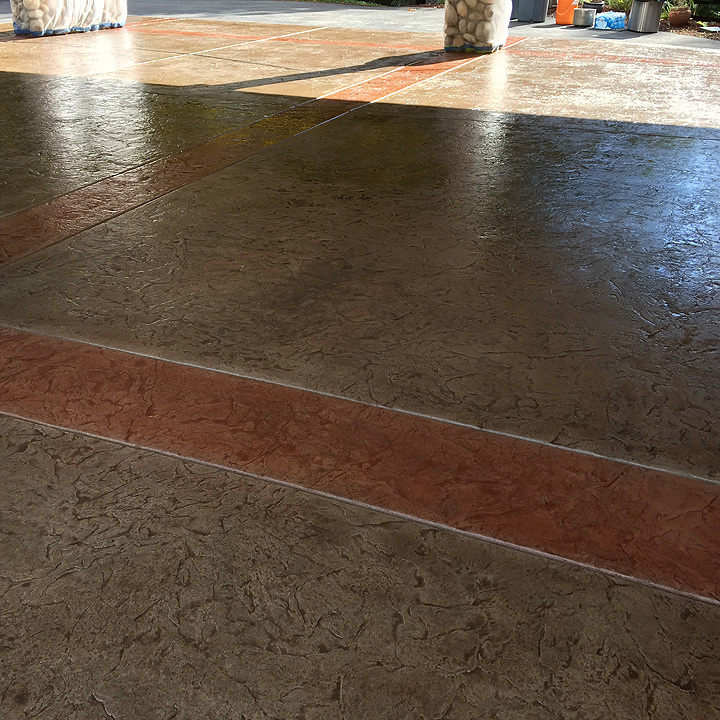 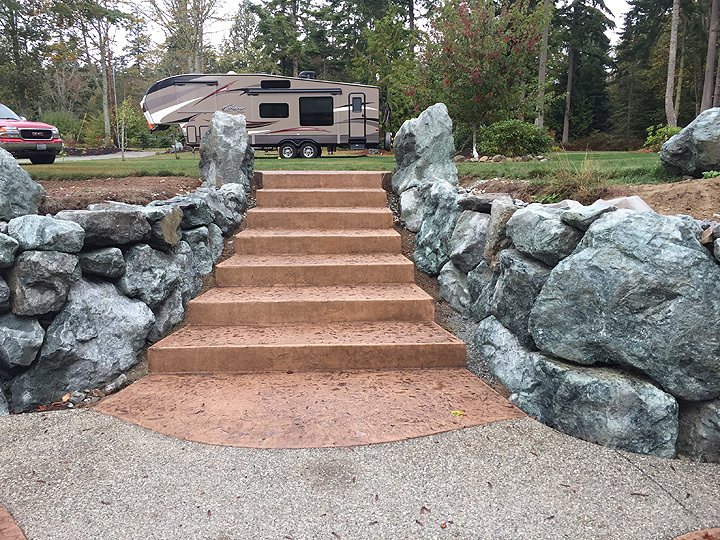 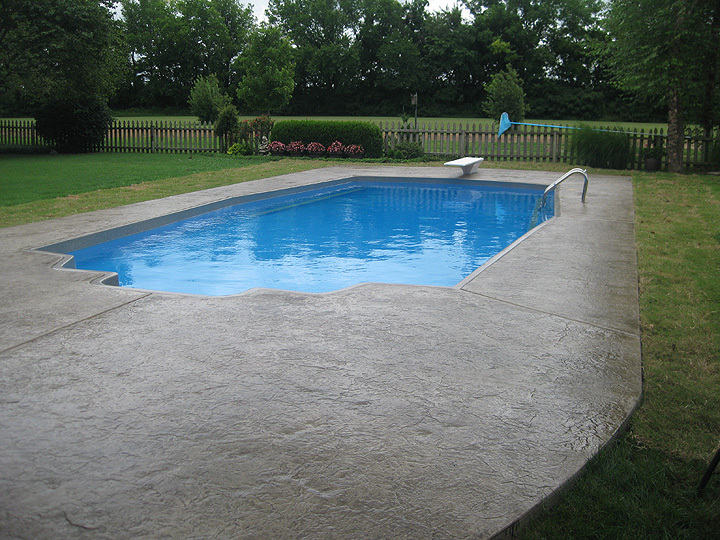 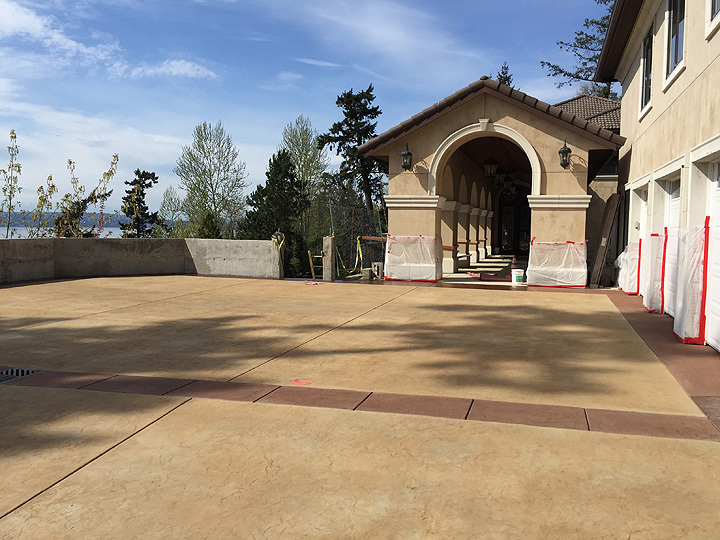 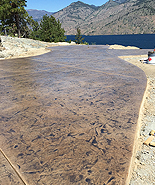 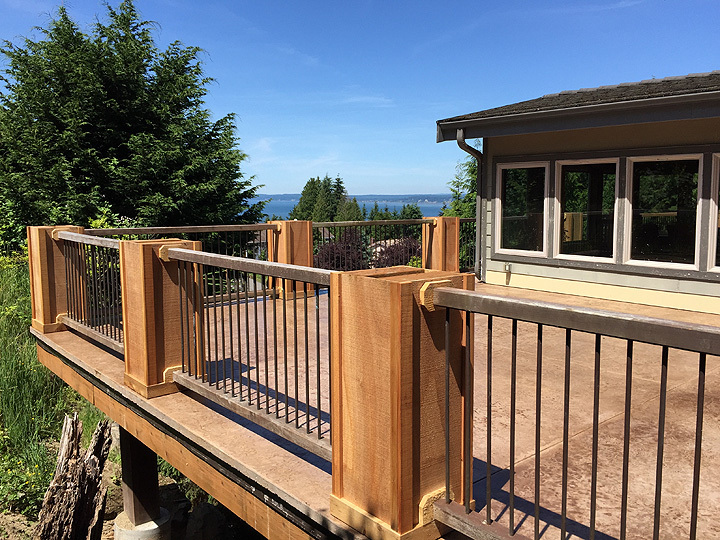 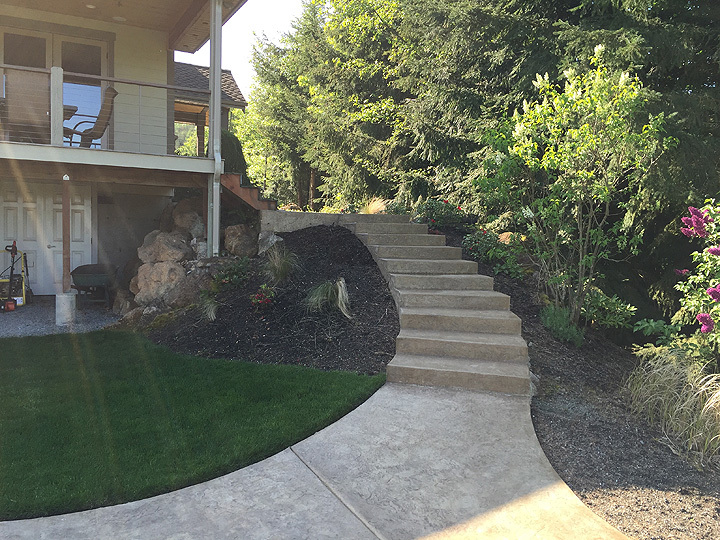 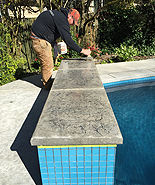 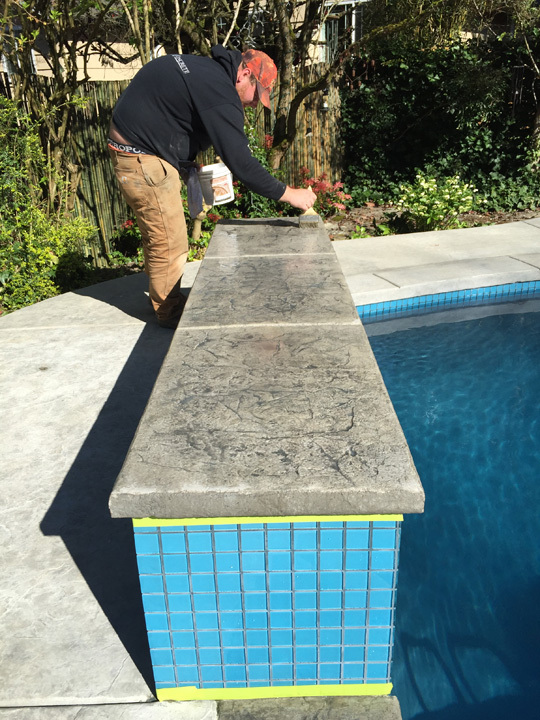 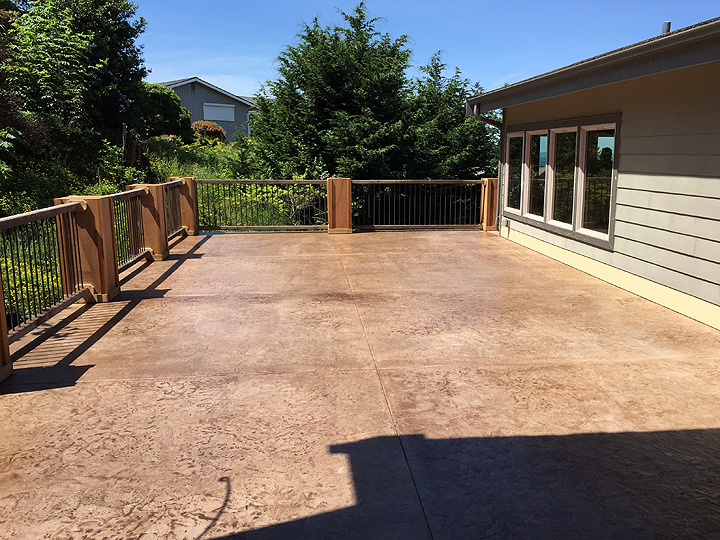 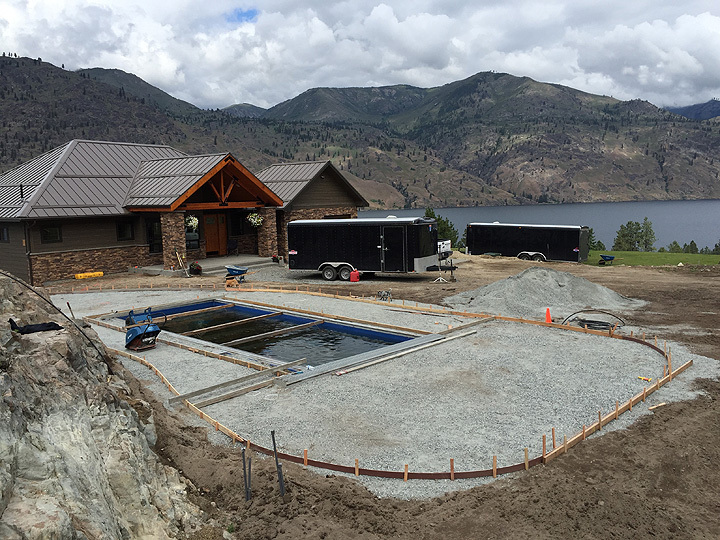 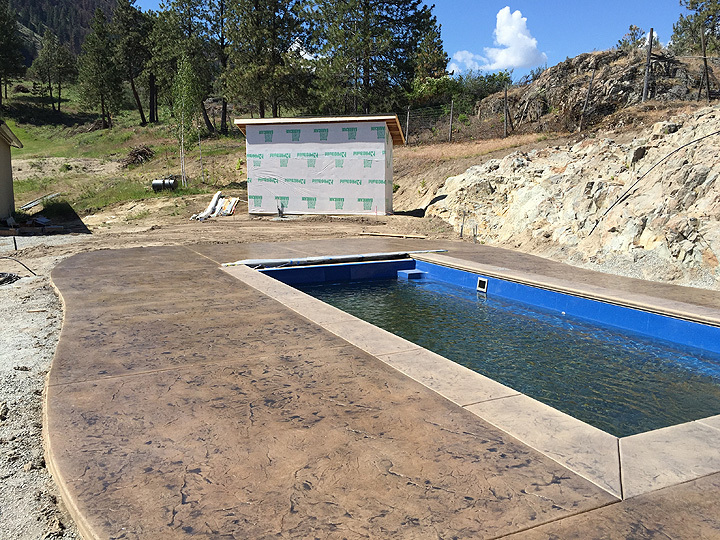 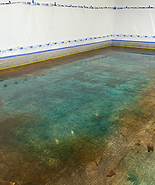 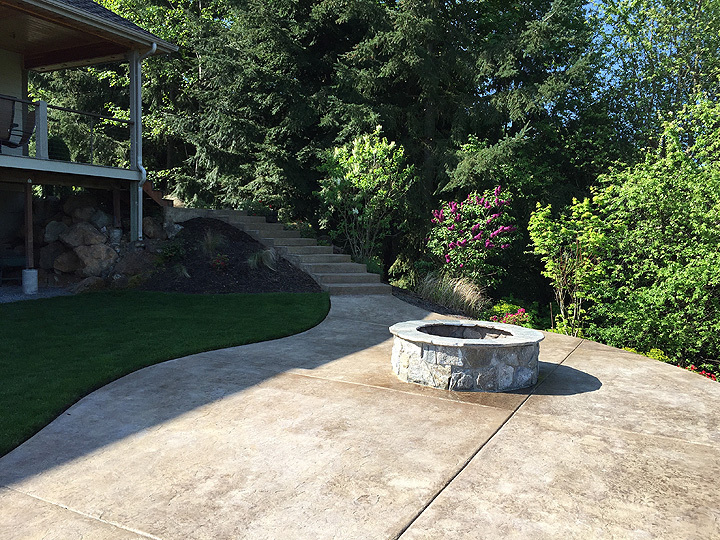 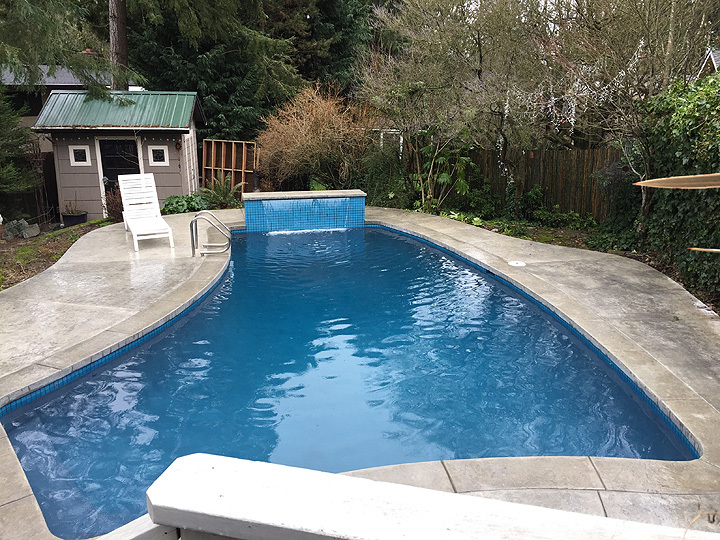 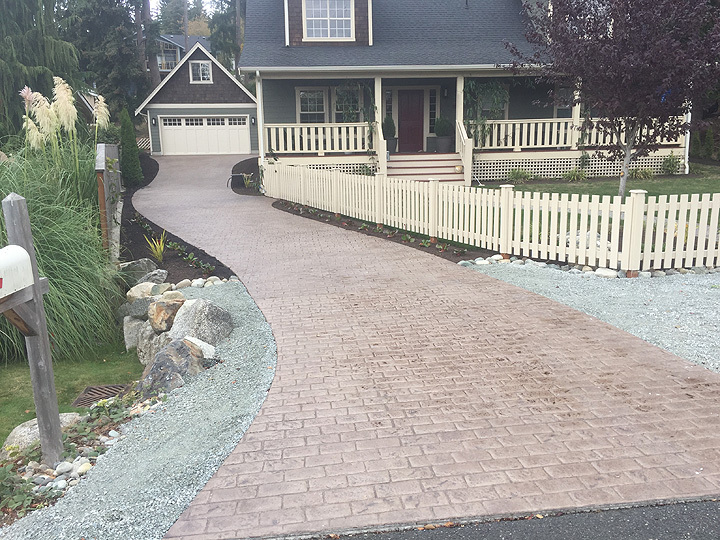 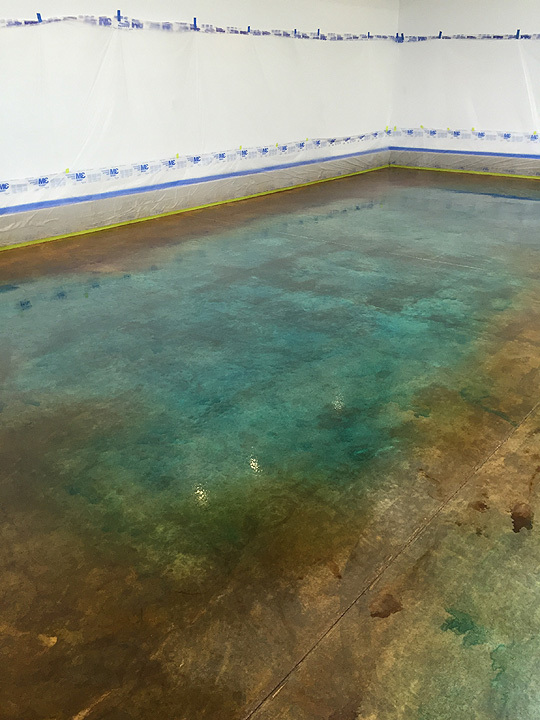 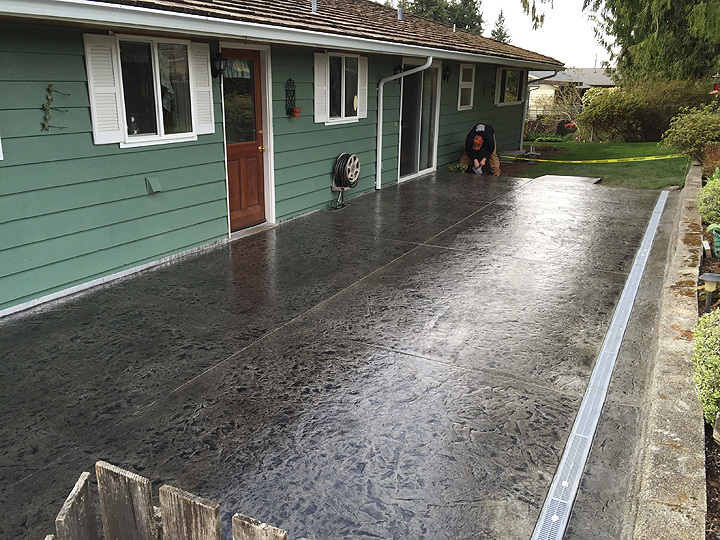 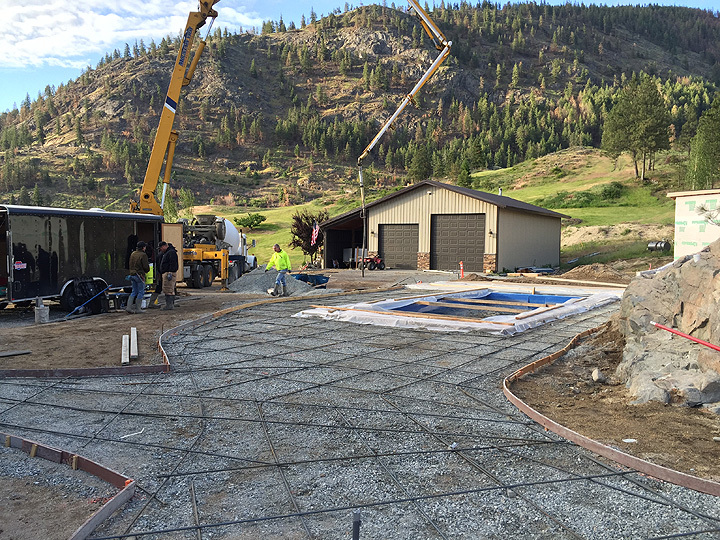 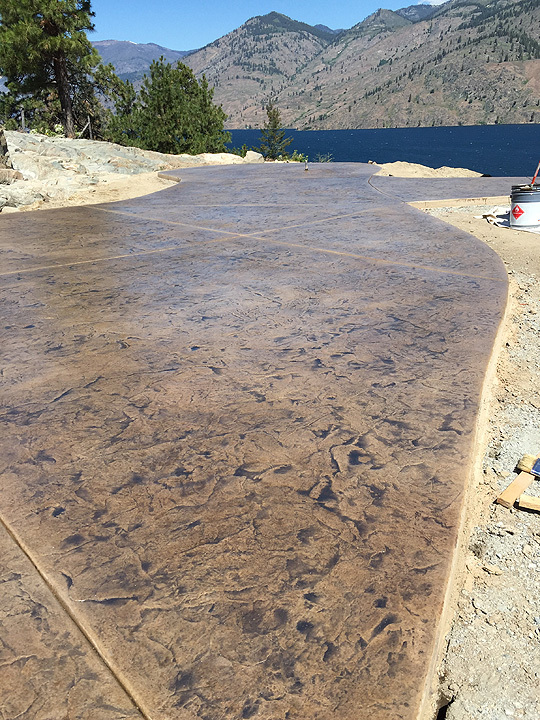 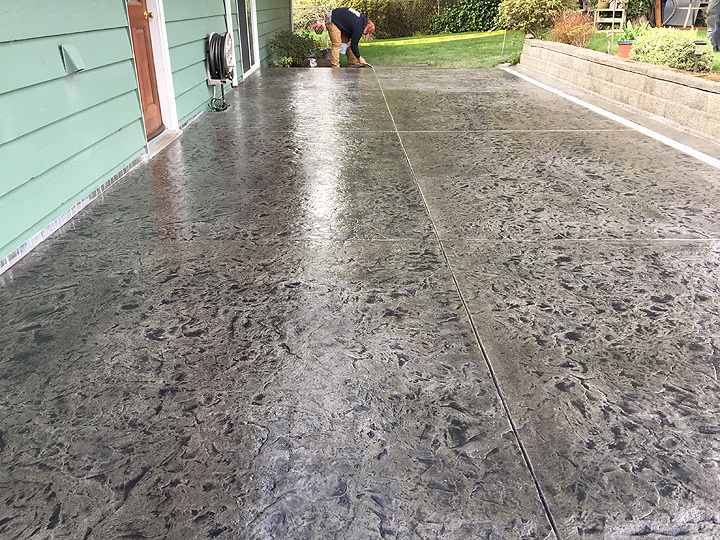 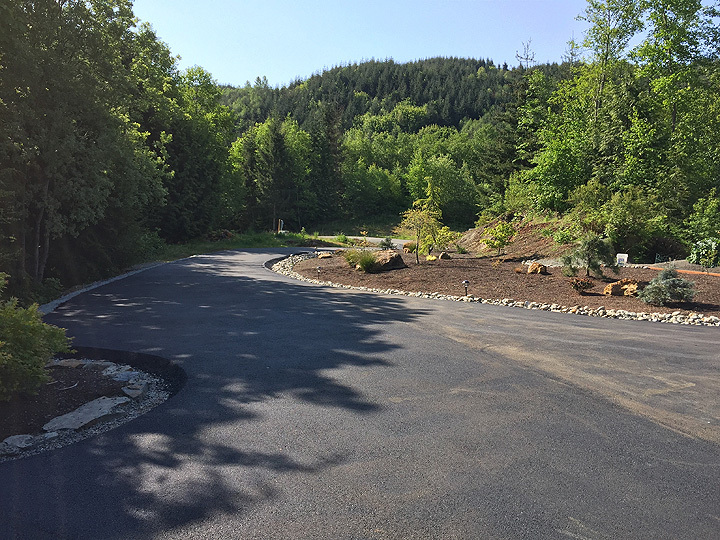 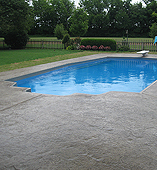 From residential homes, pool decks, driveways to commercial casinos, Artistic Concrete, LLC is the company that stands for quality craftsmanship! 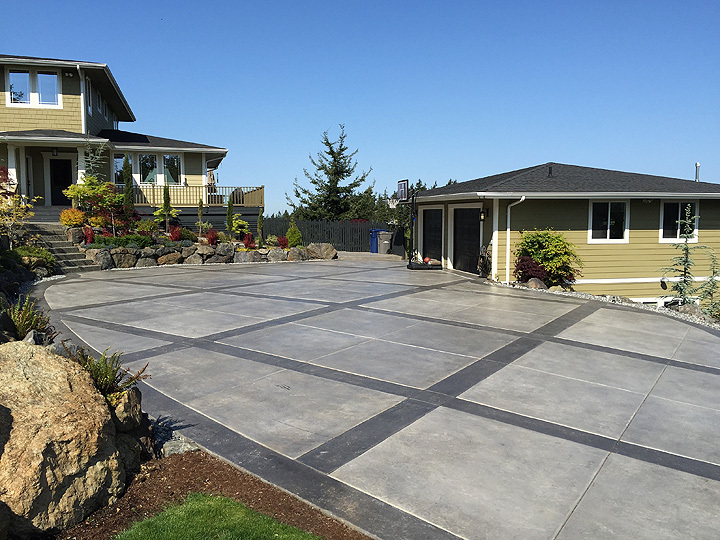 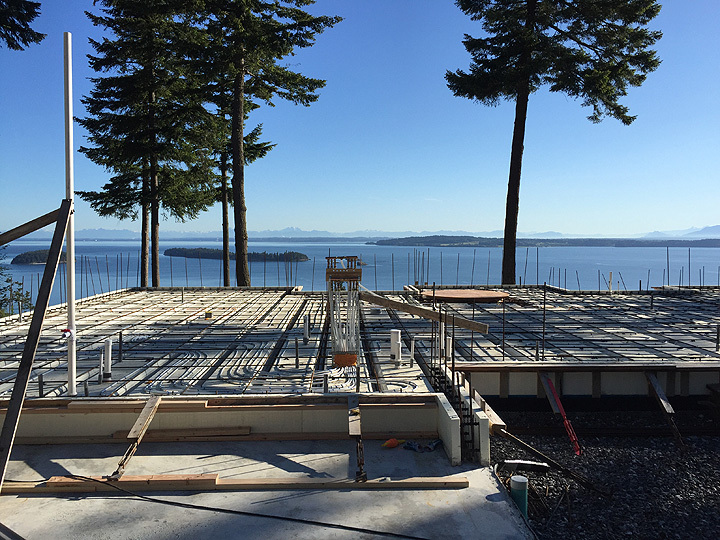 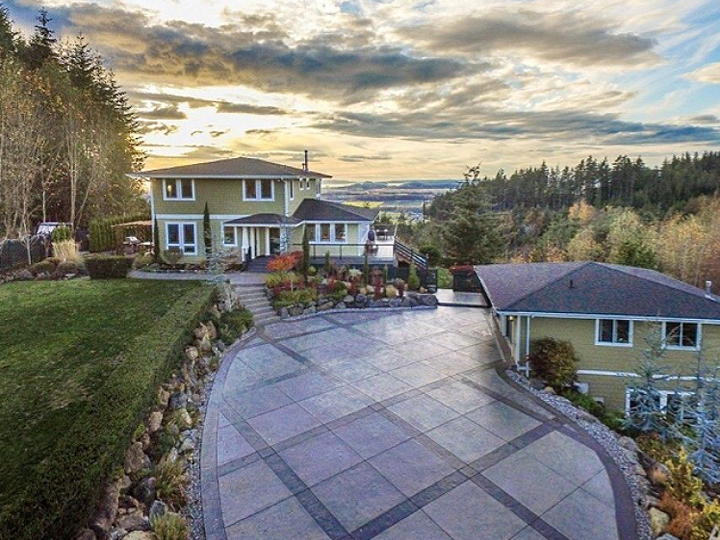 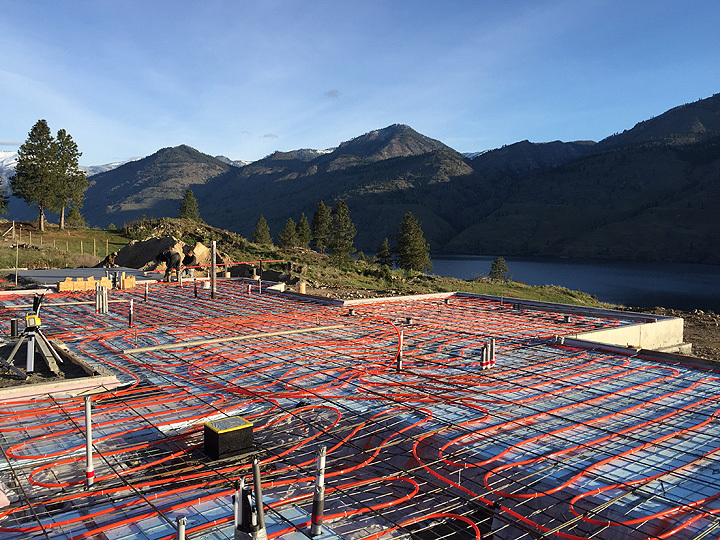 Browse our Residential Concrete Portfolio below.